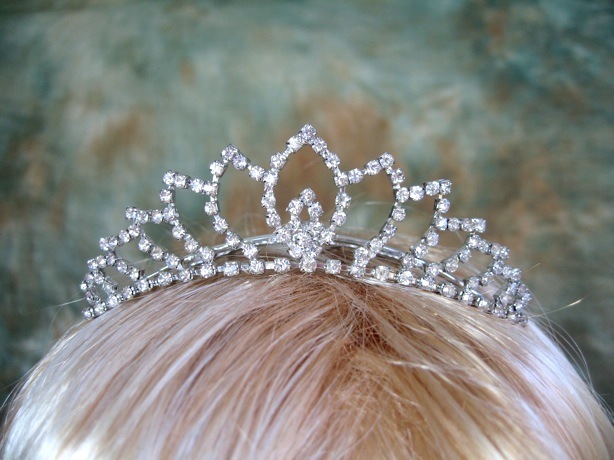 You are looking at a beautiful tiara comb made of sparkling rhinestones. It's perfect for your wedding or other special occasions. Please note that this item is on clearance and there is no return or exchange accepted.